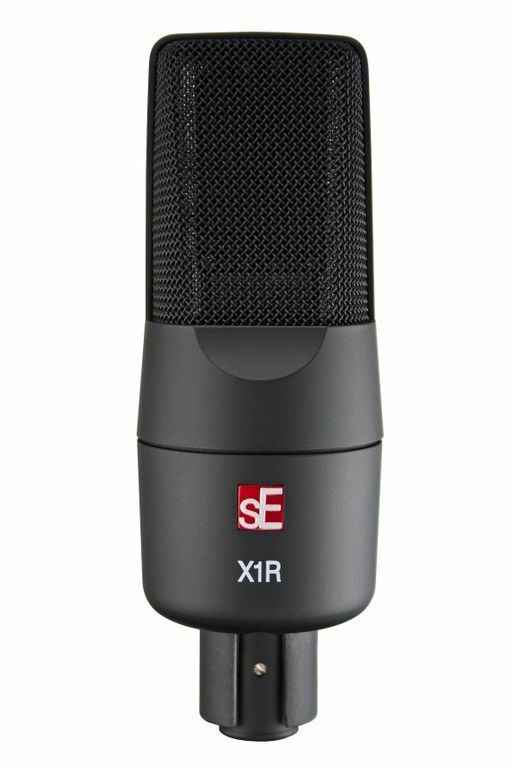 sE X1R 2014 Edition, Ribbon Microphone from sE Electronics in the X1 series. 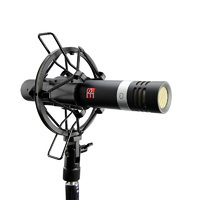 sE Electronics is attending the NAMM Show 2014 where they introduce two new versions of their X1 and X1R mics, along with the new sE5. 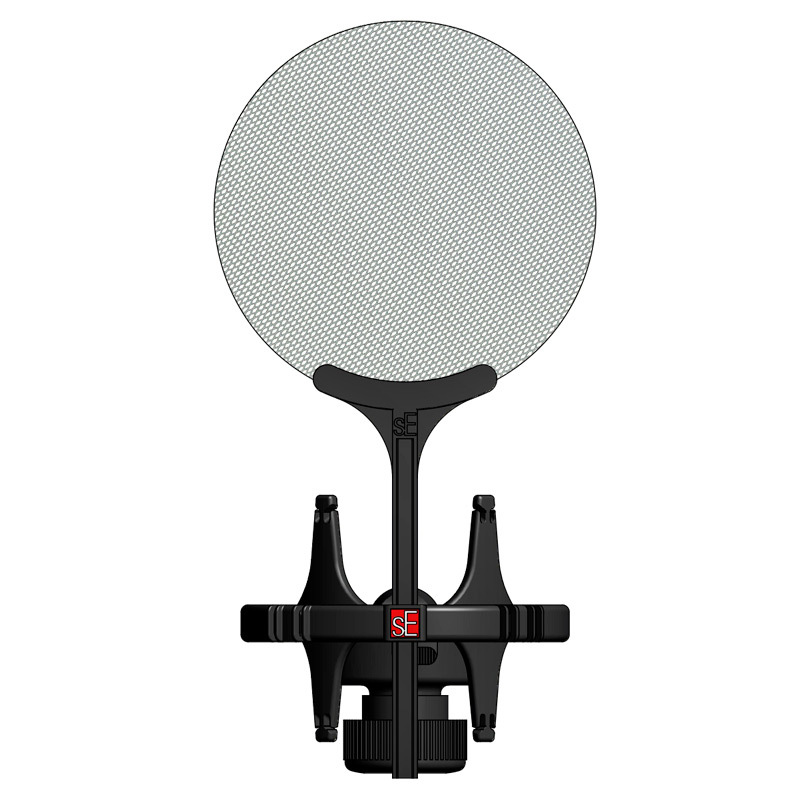 The first news is the reissue, in an improved version, of the sE X1R ribbon microphone. 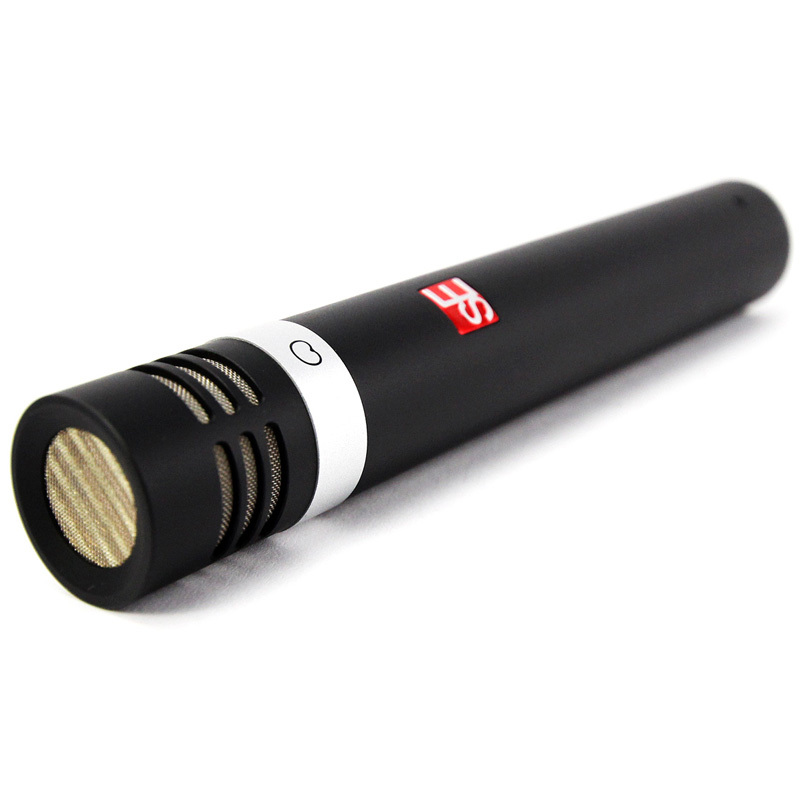 The original microphone recently gained a new popularity while sE Electronics had decided to discontinue it and lowered its price. Thanks to this new fame, the brand decided to relaunch the microphone with a more affordable pricing ($199) but with improved quality. For this, the sE X1R features the mechanical elements of the VR1 and VR2 models and offers increased performance in the high range, more flexibility and ease of use. 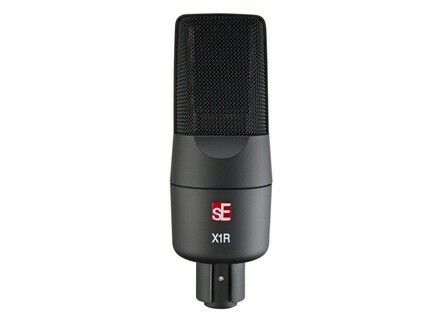 You can then use the new X1R with various sources ranging from guitar cab to vocals, drum overheads or brass. The new sE X1R is available immediately for the US price of $199. This new version will be available in March, price is TBA. 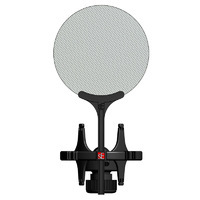 Both microphones ship with standard clips but can be used with the new Isolation Pack shockmount with built-in filter, available as an option for $49. 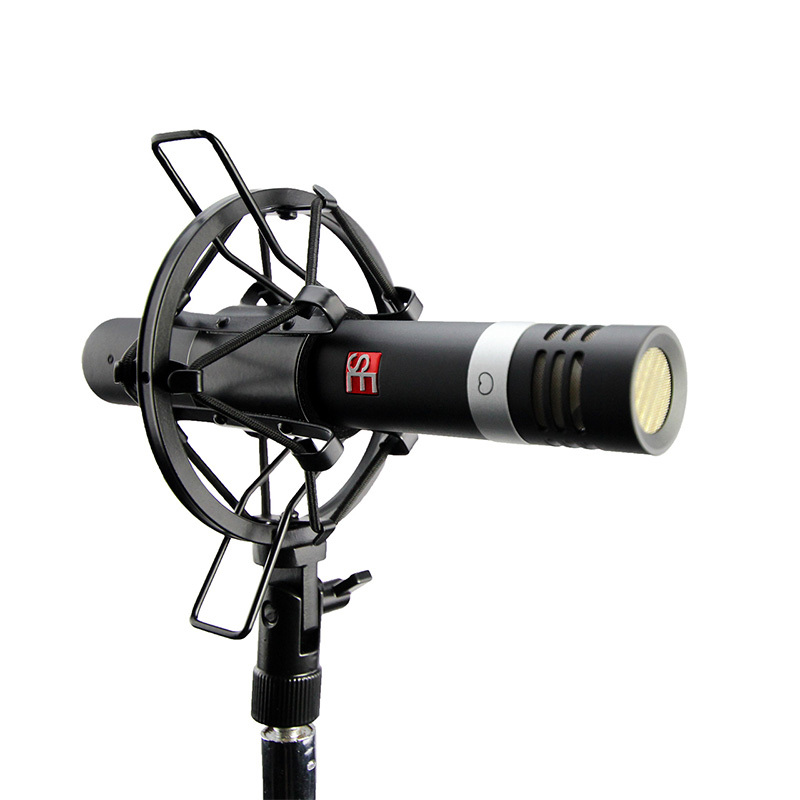 The new sE5 will be available in February. Pricing is $299 for the single version with a shockmount and $599 for the pair with two shockmounts, a stereo fixation and an aluminum case. [NAMM] New BBE 282i Sonic Maximizers BBE unveiled at NAMM 2014 a new series of thee compact modules designed to maximize your sound. [NAMM] Radial StageBug SB-48 Power Bar Radial Engineering debuts at NAMM 2014 the StageBug SB-48 dual-channel 48 volt phantom power generator. [NAMM] Radial SB5W wall-mounted stereo direct box Radial premiered at NAMM 2014 the SB5W "WallDI," a wall-mounted, stereo direct box.